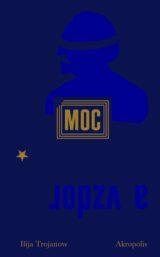 When we first published this little book by Kamila Skopová in 2004, we had no idea what a tradition we would be starting, for ever since then the original Czech version of this little book has been republished almost every year in a larger print run. What is there about it that attracts readers‘ interest? This work by Kamila Skopová (1944), a sculptor and folklorist who lives in a little log house near Hlinsko in Vysočina, brings the Czech Christmas atmosphere to life through one of the liveliest of Yuletide customs in this country, i.e. festive cuisine. In this absorbingly written narrative on what our forebears used to serve up at the festive table, as well as on the customs and traditions involved, we also find practical Christmas recipes, updated to include ingredients available today. 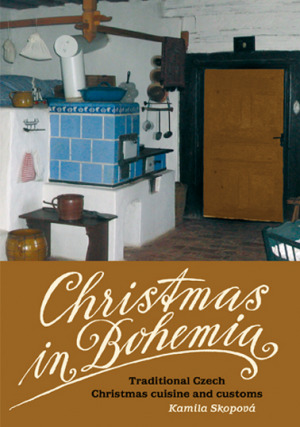 The author accompanies her book with some fine illustrations, so it is no surprise that Christmas in Bohemia has been followed up by a whole series of her works presenting festivities and customs at Easter, in families and in the world of children’s games and amusements.